Silvia Muceli received the M.Sc. degrees in Electronics Engineering from the University of Cagliari, Italy, in 2007, and the Ph.D. degree at The International Doctoral School in Biomedical Science and Engineering, Aalborg University, Denmark, in 2013. She has been working at the University Medical Center Göttingen, Georg-August University, Germany (2011-2017), until she moved to Imperial College London, UK. 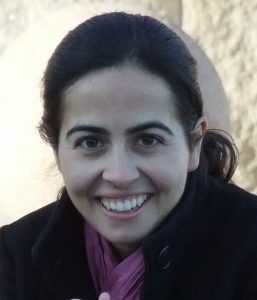 Her main research interests concern surface and intramuscular electromyography, biomedical signal processing and modelling, neurophysiology of movement, advanced prosthetic control, and bioelectrode design. 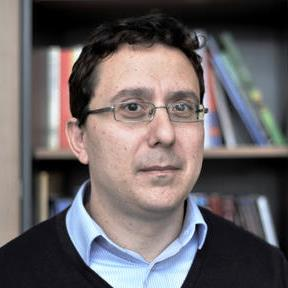 Dr Deren Barsakcioglu is a research associate at Department of Bioengineering at Imperial College London. He received B.Sc. degree in Electrical and Computer Engineering from University of Texas at Austin, and M.Sc. in Analogue and Digital Integrated Circuit Design at Imperial College London in 2010 and 2011, respectively. 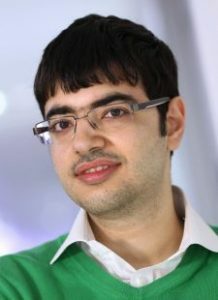 He later joined Next Generation Neural Interfaces research group at Imperial College where he received his PhD in biomedical circuits and systems in 2016. Following his PhD, Dr Barsakcioglu was awarded EPSRC Doctoral Prize Fellowship and worked as a Research Associate in Next Generation Neural Interfaces research group at the Department of Electrical and Electronic Engineering. In October 2017, he joined Farina Group at Department of Bioengineering where he currently carries out research on neural signal processing for spike sorting and electrophysiological decoding of human movements in upper limb prosthesis control. Dr Barsakcioglu’s main research interest is developing technologies for human-machine interfacing. His research focuses on biomedical signal processing, machine learning and real-time embedded systems.